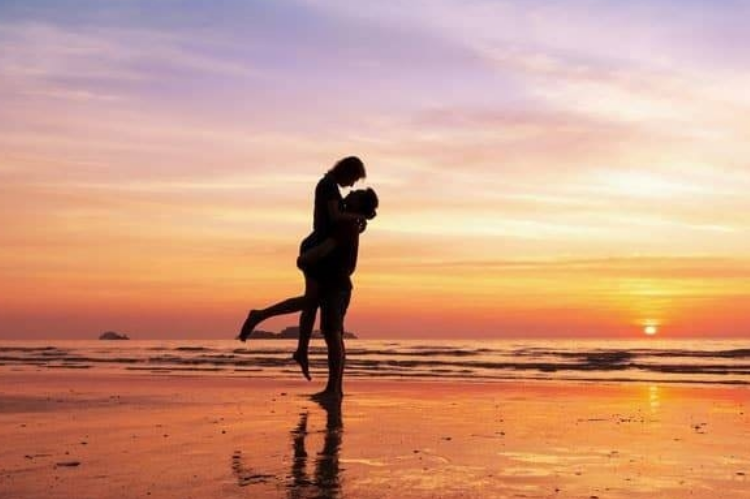 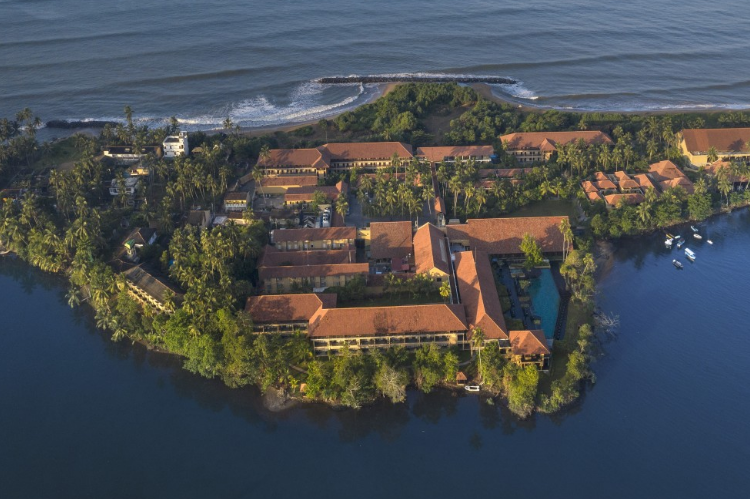 Exciting things you could do during your time at Anantara Kalutara Resort | The perfect vacation experience! 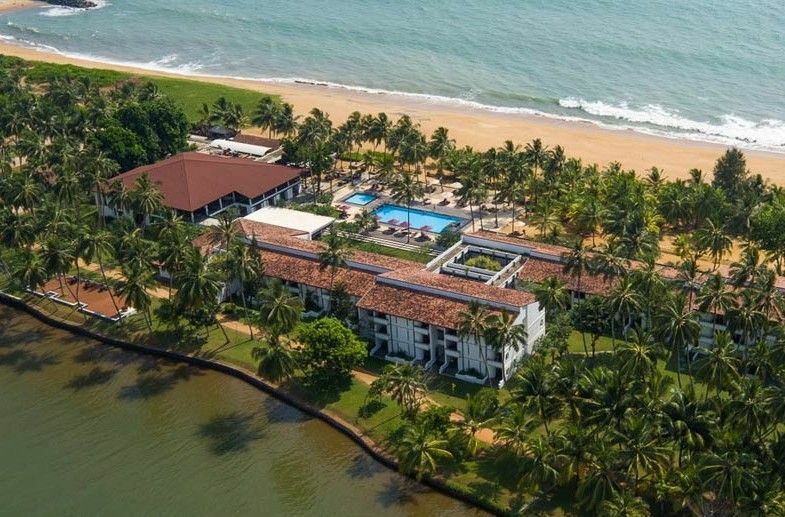 Anantara Kalutara Resort which is one of the premier resorts in Sri Lanka offers its guests thrilling water sports, poolside relaxation, cooking classes, yoga and more. 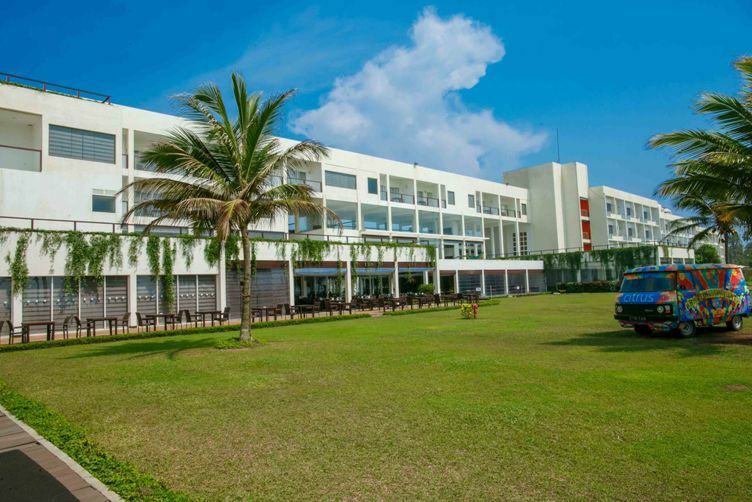 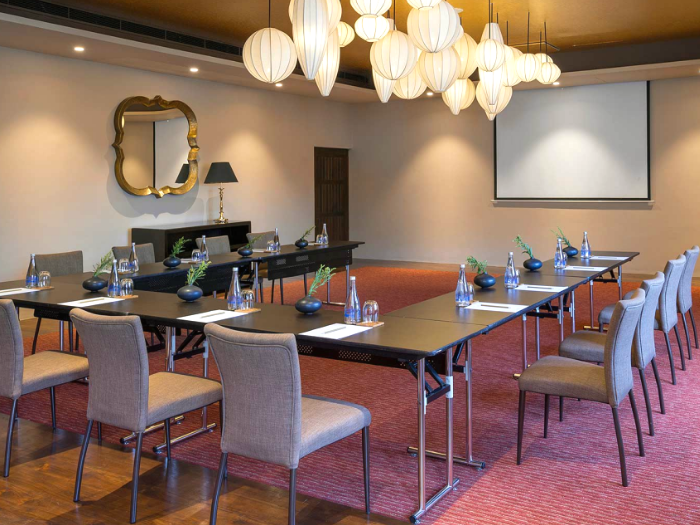 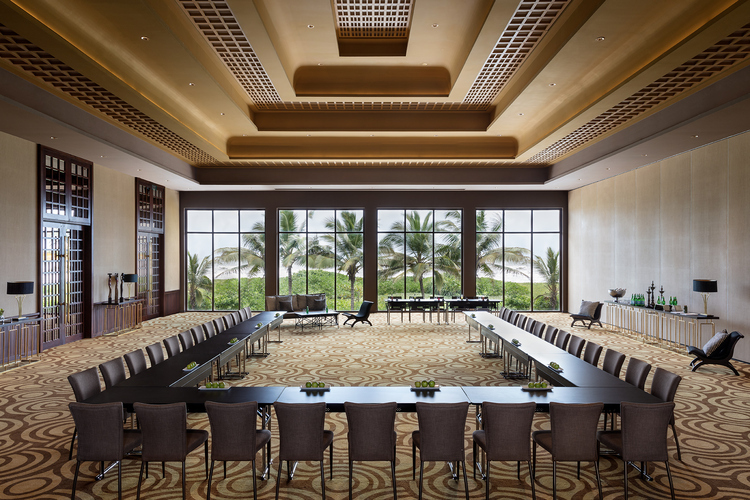 For the perfect balance between business and leisure, opt for Anantara Kalutara Resort as your next meeting or conference venue. 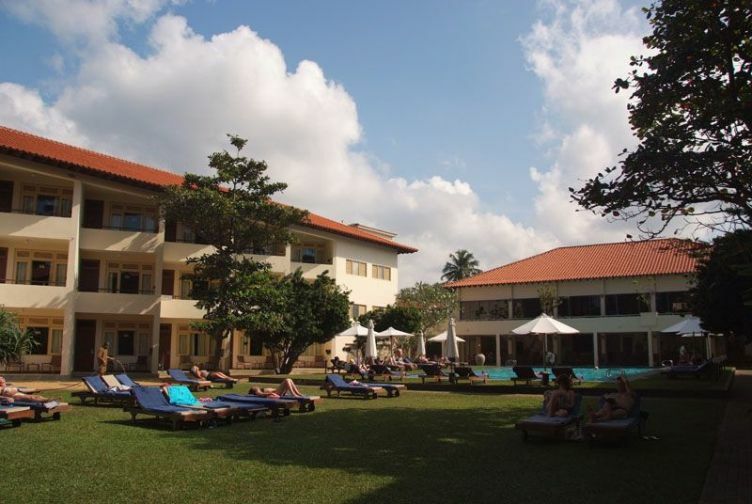 Check some of the packages available. 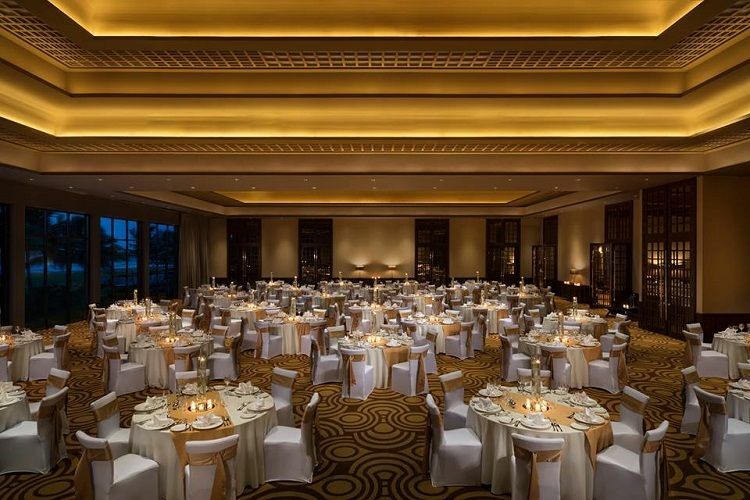 A wedding is an important part of one’s life! 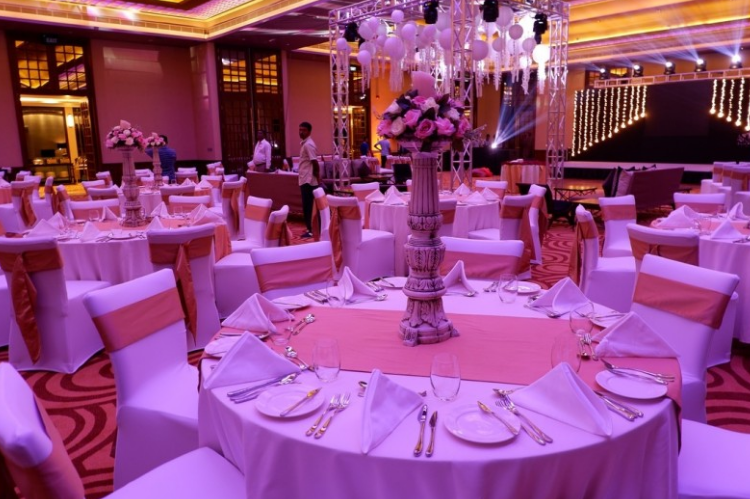 It isn’t just a ceremony, it is a memory that you will cherish for a lifetime and is made truly special at Anantara Kalutara Resort.